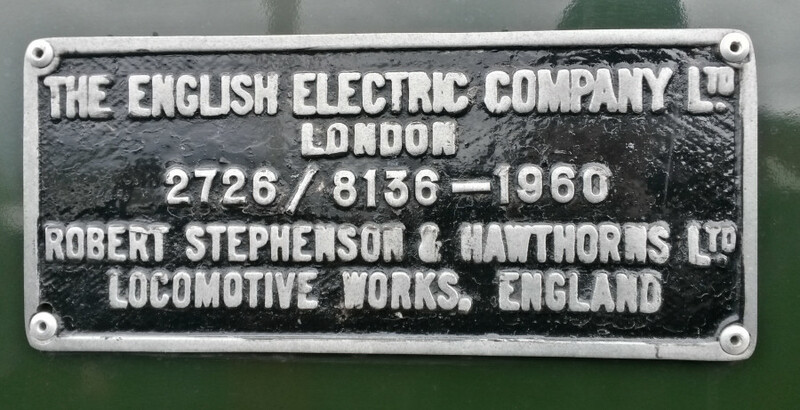 Train Brakes: Vacuum Only Height: 12' 10"
Train Heating: Steam Heat Boiler Width: 9' 0"
40106 is one of twenty class 40's built at Robert Stephenson and Hawthorns factory in Darlington. The loco features the original four disc headcode system along with interconnecting gangway doors seen on various classes of BR diesels but ultimately under used. Entering traffic as D306 and later becoming 40106 under the TOPS system in the 1970s, legend has it that, during her last works overhaul at Crewe in September 1978, 40106 was repainted into standard BR Blue, but shortly afterwards, it was decided to revert to Dark Brunswick green with full yellow ends, the repaint apparently being carried out before she left works. 40106 became a favoured loco on railtours and other special passenger workings for several years and also took part in the 'Rocket 150' celebrations at Rainhill, in May 1980. The loco avoided conversion to dual brakes, remaining vacuum only through to withdrawal in April 1983, deemed 'life expired'. 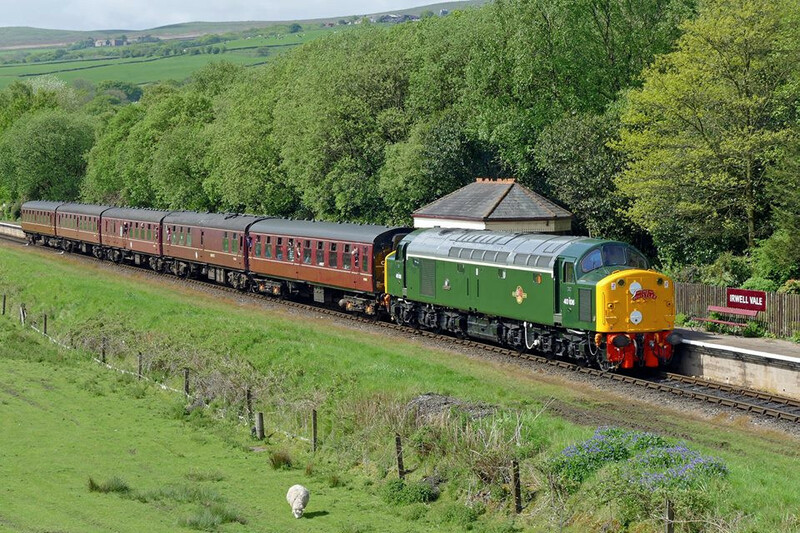 D306 was bought by the late Gerald Boden, entering preservation in March 1984, based at the Great Central Railway. The loco was named ATLANTIC CONVEYOR on 11th August 1984 in memory of the Cunard cargo ship and those on board who lost their lives in the 1982 Falklands war. The name was dedicated by John Brocklehurst, Chief Officer of the ship. 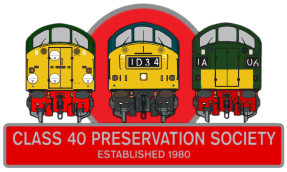 Following the naming ceremony, D306 worked its first passenger train in preservation, becoming the first Class 40 to do so. 40106 gained world-wide attention in a brief film career, cleverly disguised as D326. The loco was used in a re-enactment of the 'Great' Train Robbery for the hit movie 'Buster'. Filming took place at the Great Central Railway on 29th October 1987. 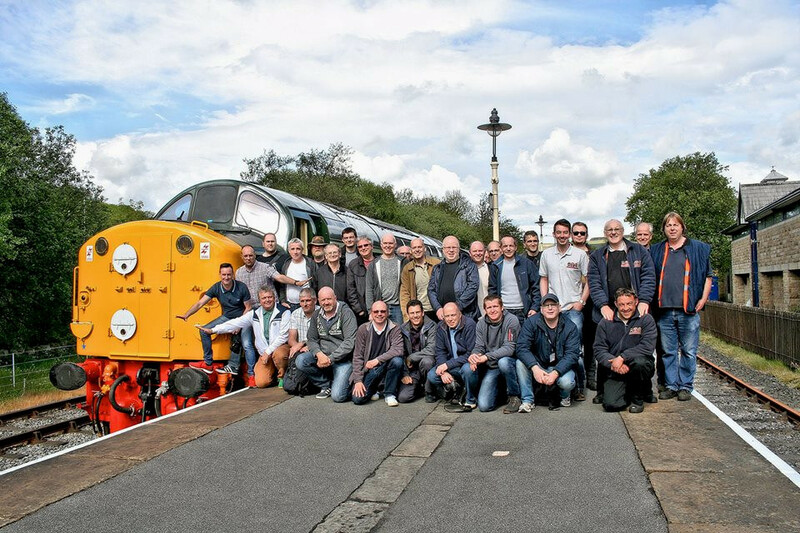 In November 2015 the 40106 was purchased by the Class 40 Preservation Society, giving the Society a 'full house' in terms of Class 40 design variants. 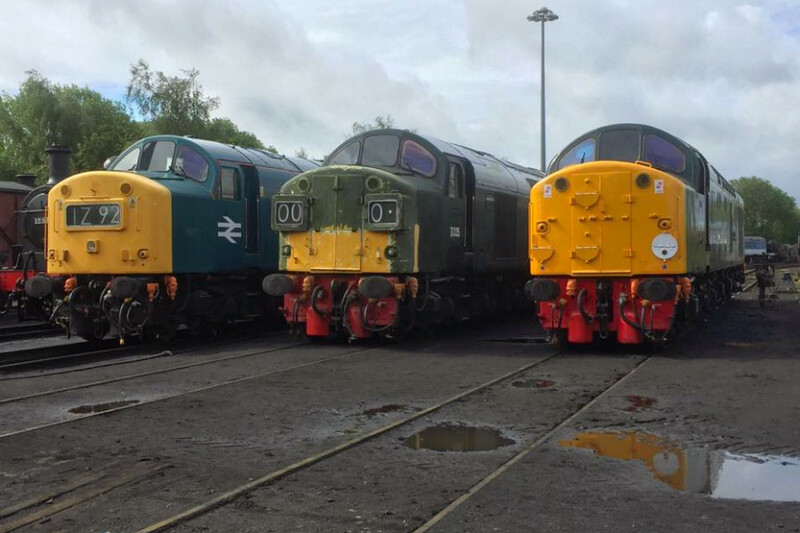 The loco joined sisters 40135 and 40145 at Bury on the 20th of May 2016, with ELR pasenger debut on Sunday the 22nd of May. 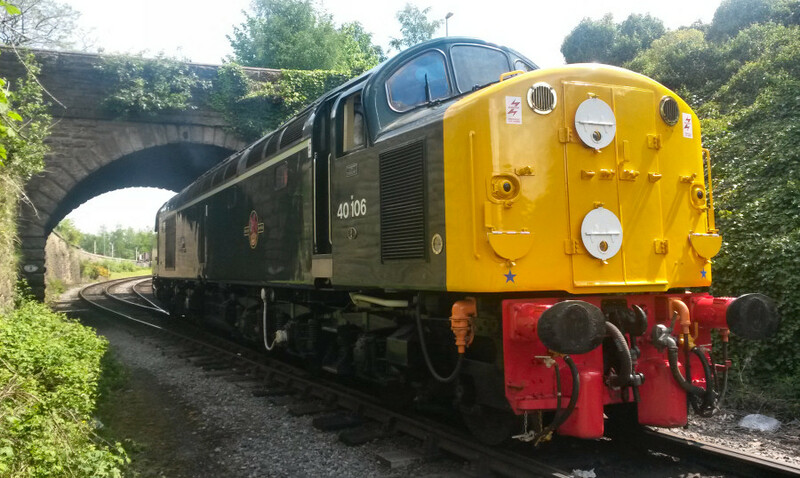 July 2016 saw 40106 return to the Bo'ness and Kinneil Railway for their diesel gala along with 40135 and 33109. See usual the CFPS information channels to follow progress.